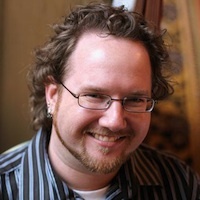 This Spring, Retreats 4 Geeks is proud to present three intimate days of progressive enhancement training from Jeremy Keith and Aaron Gustafson. As with last year’s retreat with Eric Meyer, this retreat will focus on arming you with the information you need to be a successful web professional. Progressive enhancement is a philosophy aimed at crafting incredible, adaptable websites. Sites that work without technological restrictions—regardless of device or browser capabilities. In other words, sites that Just Work™. Progressive enhancement makes sites more accessible, reduces browser headaches, and eases website maintenance. Talk about a solid win! Get the attention you deserve: Our retreats offer an intimate classroom setting you won’t get anywhere else because we cap our class sizes at 20 students. Learn from the experts: Accomplished web journeymen Jeremy Keith and Aaron Gustafson have been living and breathing Progressive Enhancement since the term was coined back in 2003. No one knows this topic better. Includes everything but airfare: You’re here to learn, not to worry about where you’ll stay, how you’ll get to the event and where you’ll eat each day. 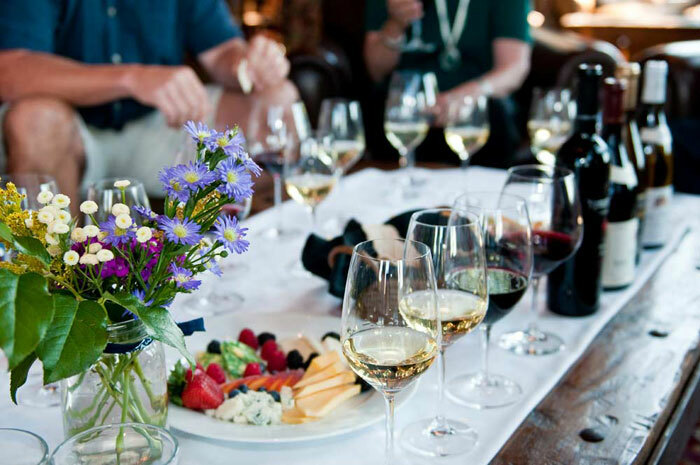 The $2750 registration fee includes 4 nights of lodging plus gourmet organic meals & snacks each day, transportation to/from Hayden Airport (HDN) in Steamboat Springs, and fun evening activities. A fantastic location: Clearing your mind is the first step to learning, so we look for relaxing environs in which to host our events. 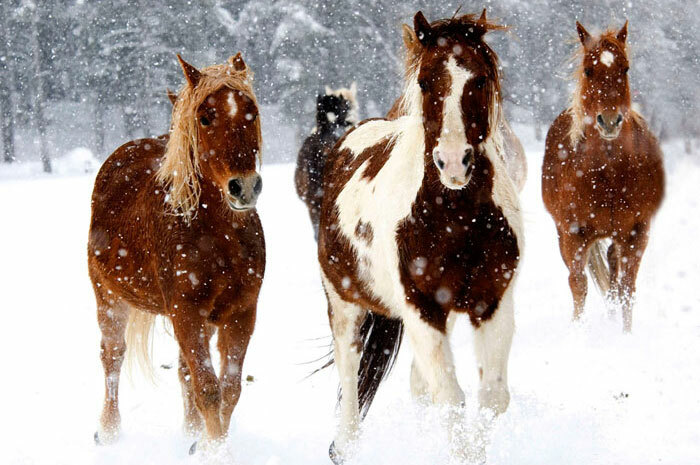 And what could be better than a luxury horse ranch nestled in the middle of the Rocky Mountains? Looking for a detailed curriculum or more information to help sell your boss on this event? Download the Spring 2012 Progressive Enhancement Retreat Fact Sheet or view our Frequently Asked Questions. Ready to attend? Register now. Below is the schedule for the retreat itself. Skip ahead for information on arrival and departure dates. *Attendees will work together (or in small teams) on a real-world project, incorporating everything they’ve learned over the previous two days. Our instructors will be available to answer (and pose) questions throughout the day. Attendees will present their work to the group for discussion and feedback. Attendees will be able to check into their cabins after 12PM. Dinner will be served at 7PM. An informal dinner will be available for attendees arriving late. 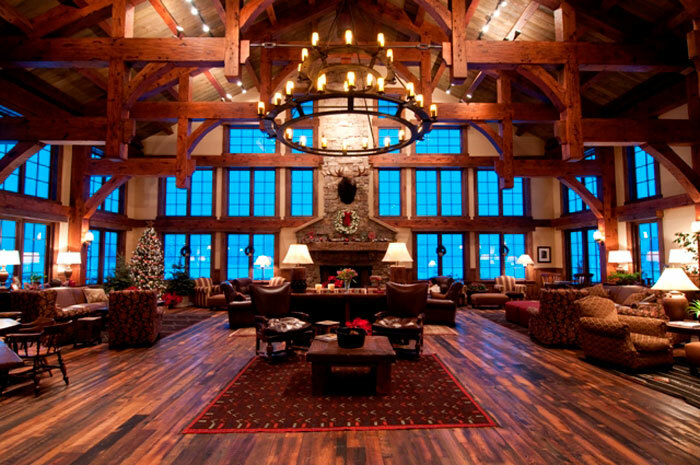 Attendees must check out of the lodge by 10AM. Breakfast will be served from 8–9AM. An informal breakfast will be available for attendees departing early. Jeremy is an Irish web developer living in Brighton, England where he works with the web consultancy firm Clearleft. 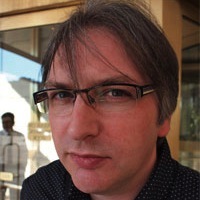 He wrote the books DOM Scripting , Bulletproof Ajax , and most recently HTML5 For Web Designers . He made Huffduffer, a service for creating podcasts of found sounds. When he’s not making websites, Jeremy plays bouzouki in the band Salter Cane and maintains TheSession.org, an online community dedicated to Irish traditional music. You should unfollow him on Twitter. The ranch includes several suites in the main lodge and nine unique log cabins situated within a short walk of the main lodge. 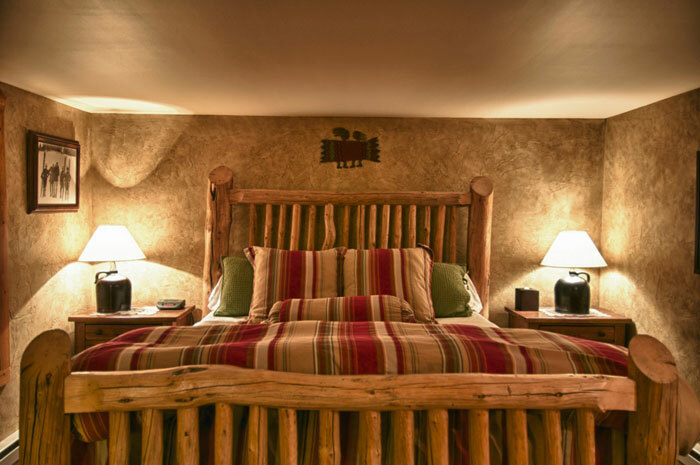 Furnished with a mix of antiques, western art, wood-burning fireplaces, lodge pole pine beds and handmade log furniture, each suite is comfortable and luxurious. You can even bring a guest for a small additional fee (see the registration form). In addition to filling your head with knowledge, we’ll fill your tummy with tasty organic meals (and plenty of snacks for when you get peckish), all prepared in-house by Vista Verde’s culinary staff. 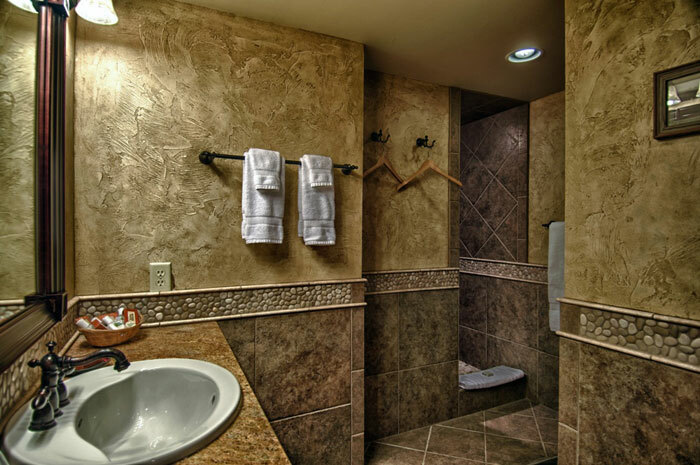 If you have any mobility or dietary restrictions, we’re happy to accommodate. Please be sure to note any special requests in your registration materials. Located adjacent to the Routt National Forest in the Rocky Mountains, the small town of Clark evokes the nostalgic feeling of the days when the West was settled by pioneering cowboys. 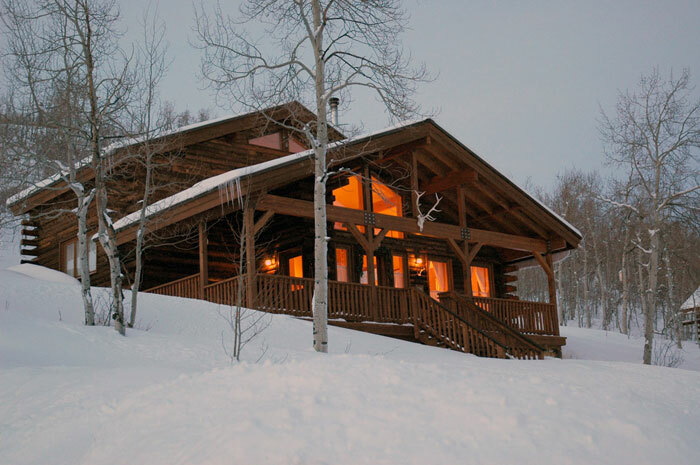 Secluded, yet accessible, the ranch is a 45 minute drive from the highly regarded ranching community of Steamboat Springs. The locals have a saying, “Don’t blink, or you’ll miss Clark.” An old Town Store and the Elk River are among the few landmarks that guests pass traveling out to the remote ranch. 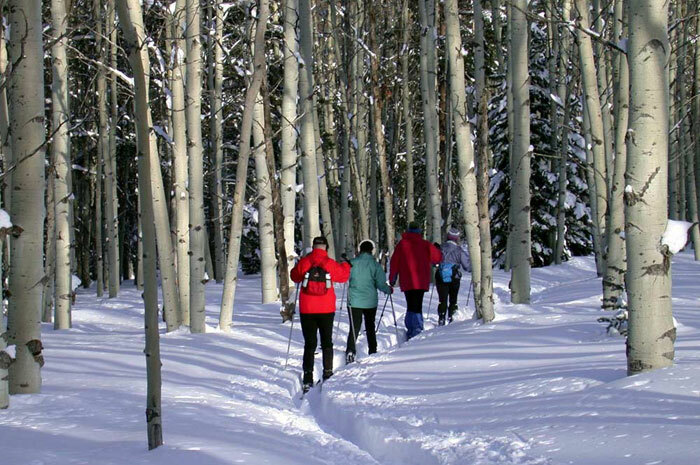 Surrounding fields of grass and picturesque mountains accent Vista Verde’s rustic charm, and the land lends itself to horseback riding and leisurely snow shoe treks along moonlit trails in the early Spring. 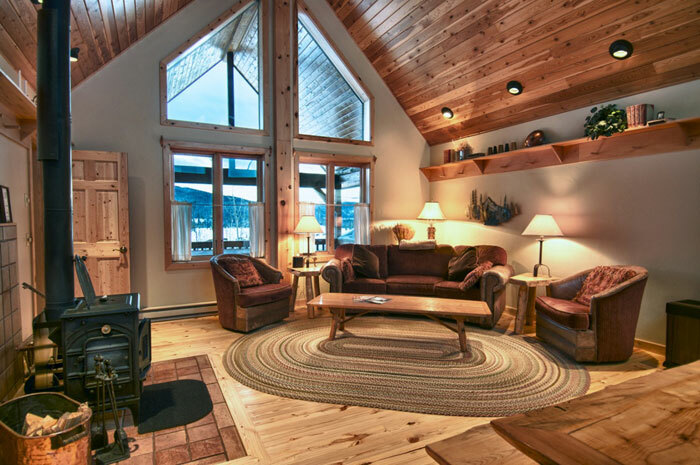 But don’t fret, we’ll give you a warm place to hang your boots and relax by the fire while checking your email.